Northern Rehab Physical Therapy Specialists is an independent, privately owned Physical Therapy practice. We are committed to providing personalized, hands-on physical therapy services in a fun, friendly, relaxed atmosphere. State Law Update: A doctor referral is no longer required to see a physical therapist! This means you can feel better now without waiting for a referral from your physician. Prioritize treatment options that are less invasive, less addictive, and more personalized. Start adding regular physical therapy into your wellness routine before chronic pain limits your daily function. You don’t need to live with pain. Now, the choice is yours. Choose Northern Rehab today, and stop letting pain control your life. We offer a variety of physical therapy services, including: manual therapy, aquatic physical therapy, spine, TMJ, post-surgical, pediatrics, dizziness, concussion rehab, and work conditioning. We want you to have an enjoyable experience while we work together getting you to feel your best! We also offer massage therapy. Try a massage. You’ll feel better! No prescription or referral required! We’ll answer all your questions. Chances are we can accept your insurance plan or work with you on a cost-effective treatment plan to ensure you get the best care. That’s okay, you can still CHOOSE Northern Rehab! You aren’t required to have physical therapy where your doctor sends you. You have a choice. Explore your options and give us a call. Rob is a Board Certified Orthopaedic Clinical Specialist and holds a Doctorate in Physical Therapy. 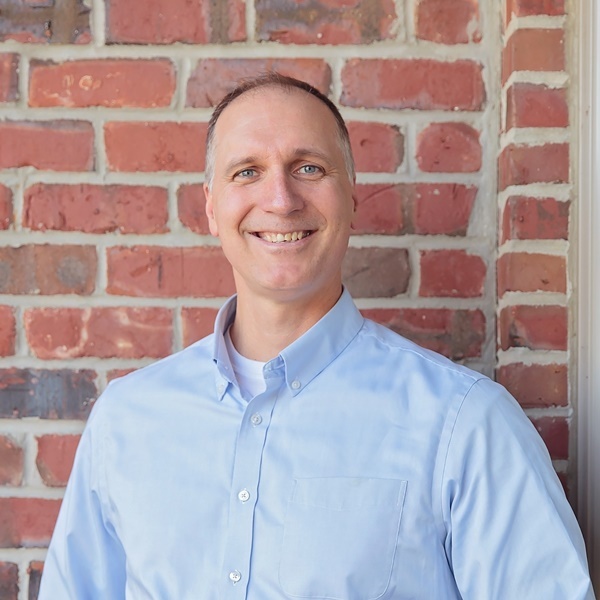 He is our lead therapist in our DeKalb Lincoln Highway clinic and has advanced training in Aquatic Therapy, Industrial Medicine, treatment of Biomedical Dysfunction, and Trigger Point Dry Needling. Rob also serves as a Medical Specialist Officer, Group Physical Therapist, and Diving Medical Officer in the Army National Guard with the 20th Special Forces Group. He enjoys spending his free time with his family and being outdoors.